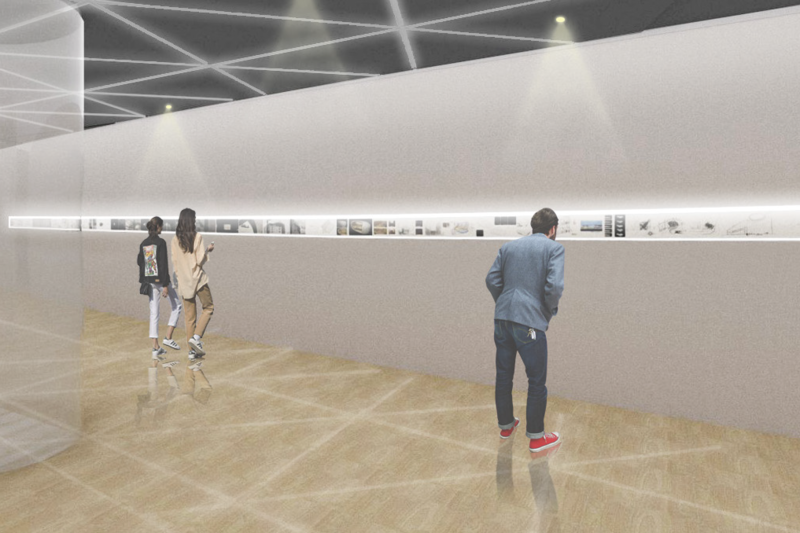 Exhibition starts the moment when visitors step into the museum. Projected on the entry walls is a duet composed by the two retrospectives in the two cities of Tokyo and Shanghai. Followed by along the walls the highlight of the show, which tells the story of the design and construction in pursuit of Pearl Art Museum. 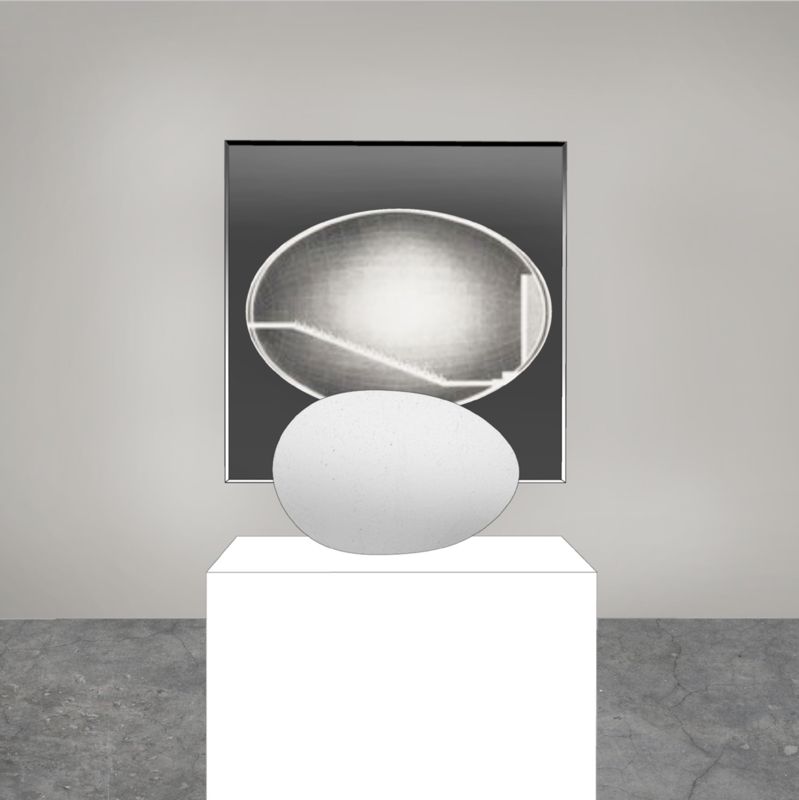 Egg-shaped architectural form breaks Tadao Ando’s design norm of geometry, introduces a sense of dynamism that sparks connotations of birth, life and genesis. 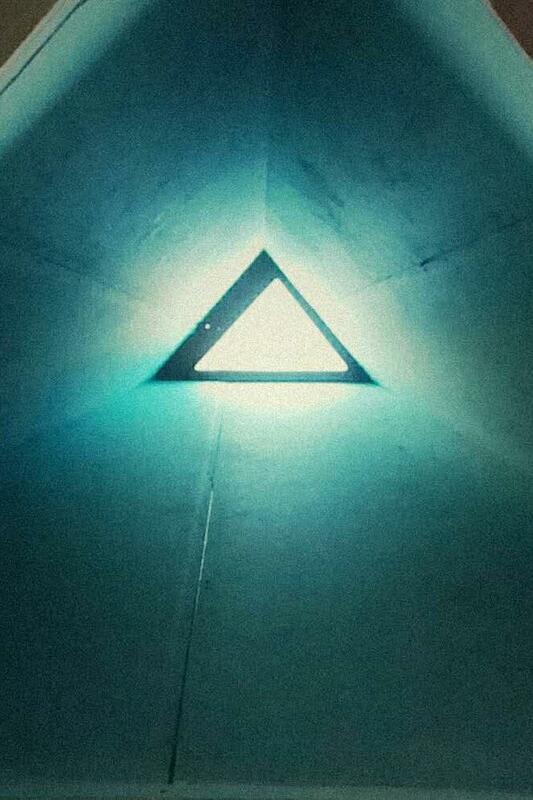 Light at the end of the tunnel symbolizes light as guidance for thoughts. 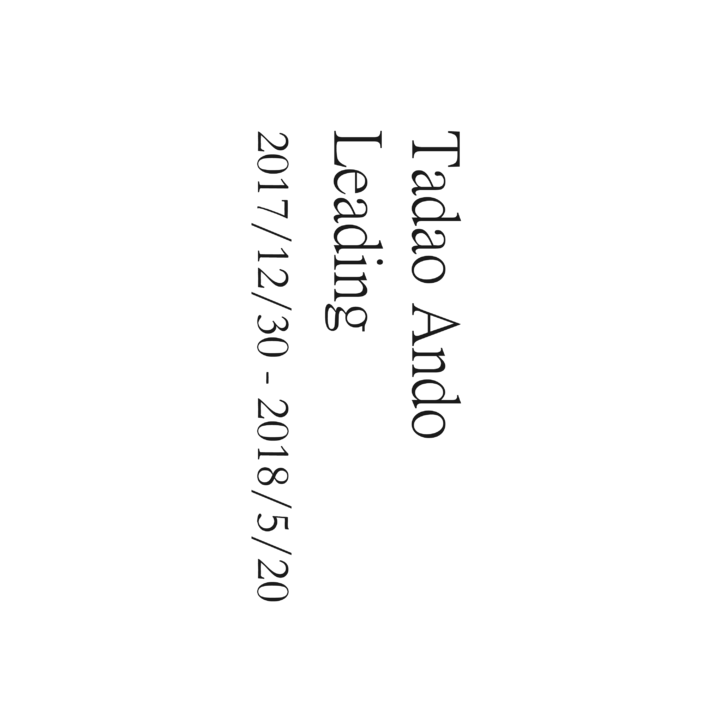 Tadao Ando’s 5 eras, 10 events, 100 associates, 200 books and 300 works, revealed signs of his concept origins and consequent influence. 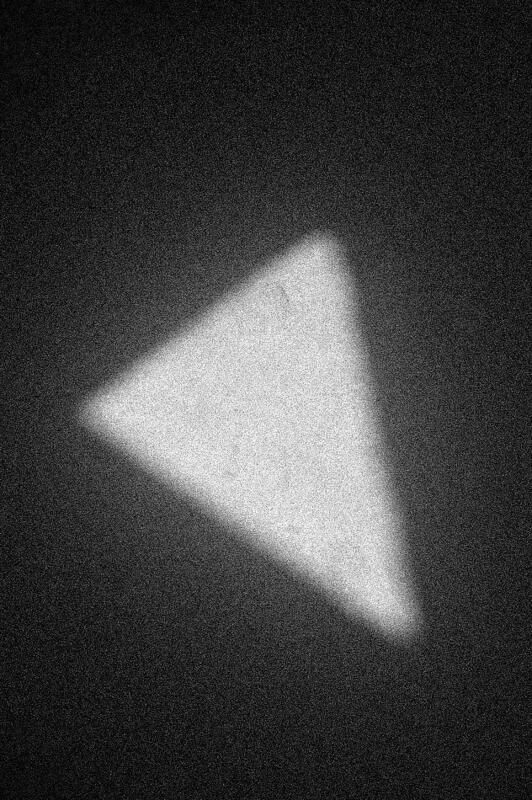 These are all presented through a dense compilation of literature, images and films. The Kanji of Naoshima Island contains two characters, 直岛 in which "直" means directly, and "岛" means island. 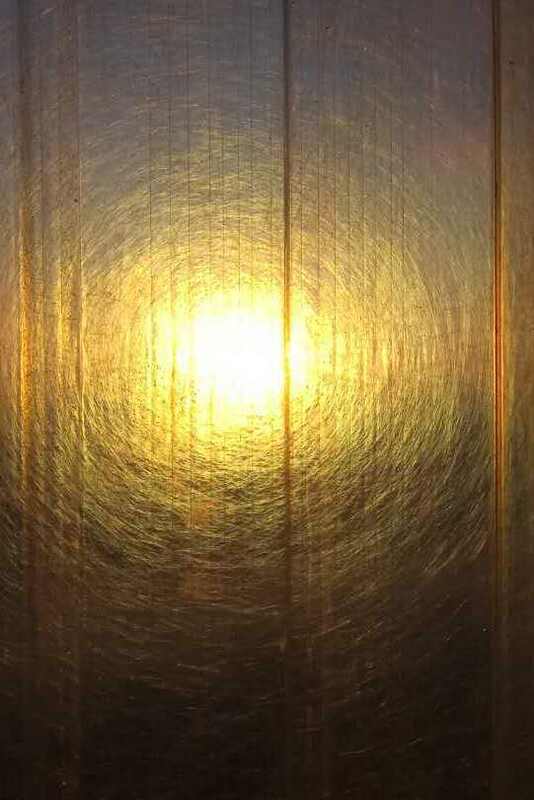 An island that directs to one’s soul ––– Naoshima Island is where Ando creates a series of landscape. 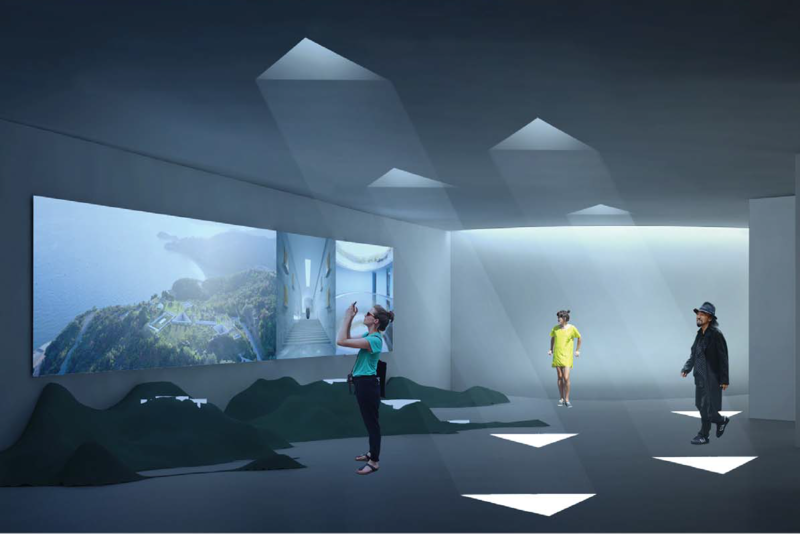 He uses the strategy that immerses the architecture into the ground, turning buildings into ones ‘counterbalance’ in nature. Natural topography is thus underscored with the original landscape remaining intact. On display are Ando’s five most significant works on Naoshima Island: Naoshima Contemporary Art Museum, Benesse House Museum, Chichu Art Museum, Benesse House Park, and Lee Ufan Museum. Architecture, furniture, products and artistic representations are what Tadao Ando has been exploring through his career. 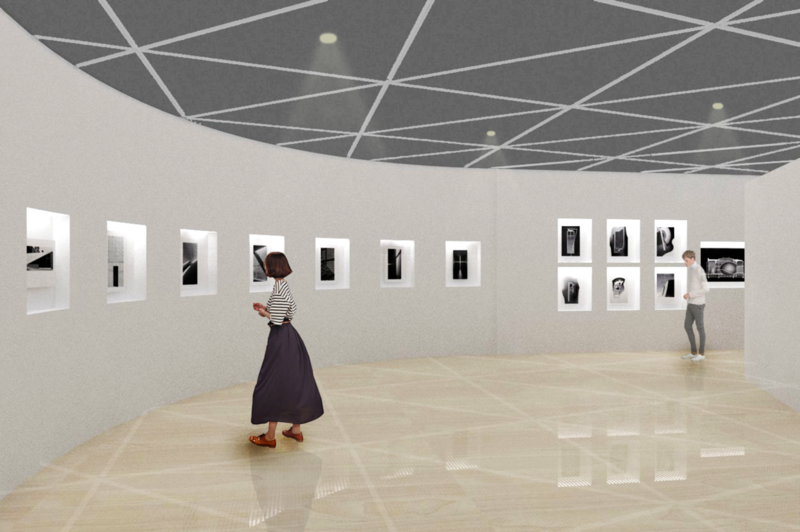 From the three recent projects in China to the photographs he took for his architecture, visitors can witness a comprehensive realm with his work’s enchantment and his creativity. 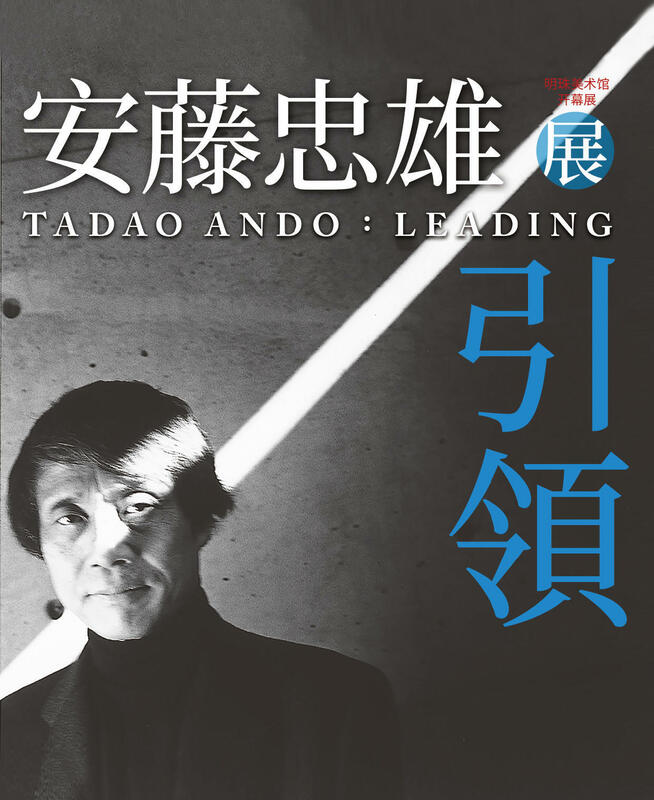 Presenting a collection of published materials by those figures who inspire Tadao Ando, and by those figures who Tadao Ando influences, grants visitors a big library to read Ando in depth. 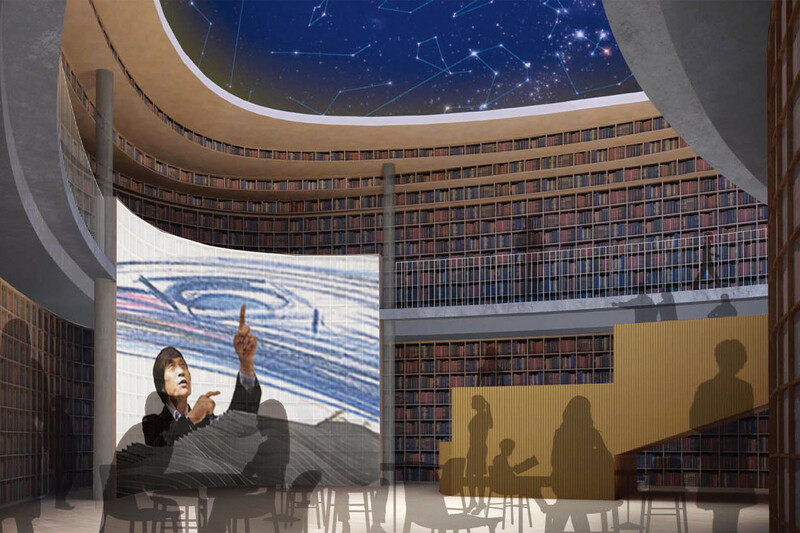 The connection between museum and bookstore is the stairs that bring visitors to the egg-shaped space. Here visitors can watch the documentary, where as the domed roof presents a starry sky indicates “leading”.